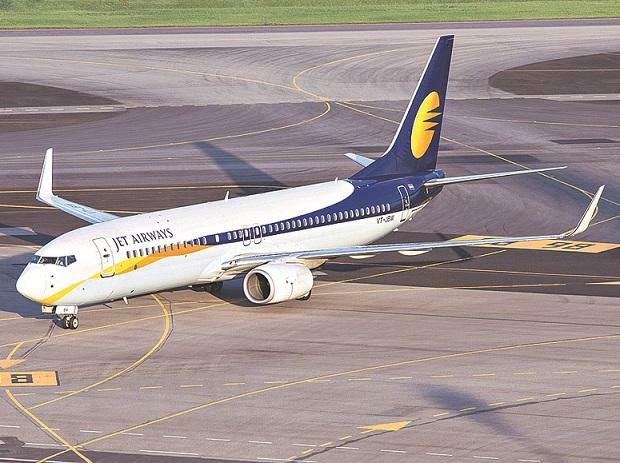 Earlier in the day, a source said that around 200 pilots had written individually to Jet CEO Vinay Dube, threatening to go on "leave of absence"
"A part of the expected interim funding from SBI was supposed to be sanctioned on March 29. Unfortunately, the fund transfer has not taken place, and there is also no update on salary payment from the management. The collective decision of pilots taken at Mumbai and Delhi open house effective 1 April prevails," NAG president Karan Chopra said in a late evening communication to his members.